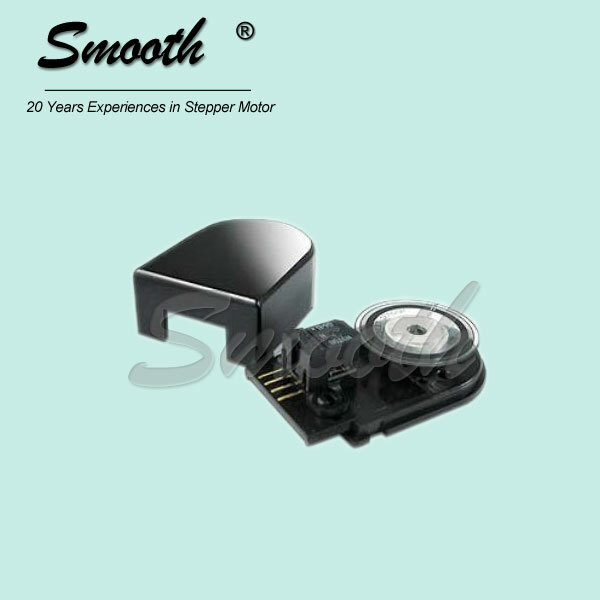 Smooth motion solutions, specialized in stepper motor, linear stepper motor, can-stack linear actuator in a wide and huge range series products since 1994, highly recognized as the leading manufacturer of linear motion solution. 1.The imported module are adopted to be made.The bipolar constant current is controlled by chopper. 2.The voltage of the power supply is 24VDC-36VDC. 3.Having the functions of the current outputted in a half automatically,OVP and ORP. 4.Operating current is 1A-4.2A/phase,the current resolution is 0.45A. 5.There are 15 kinds of subdivision number,the maximum is 25000pulse/rev.